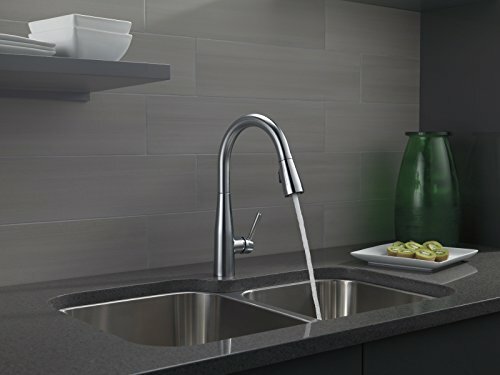 Kitchen faucets are among the widely used items in a kitchen. 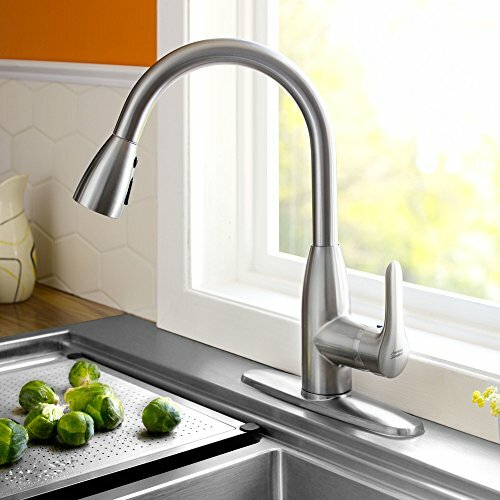 Whether it be washing dishes, drinking water, or using water for cooking, you rely on the kitchen faucet to do it all. This is why one wrong decision can turn into a huge hassle. 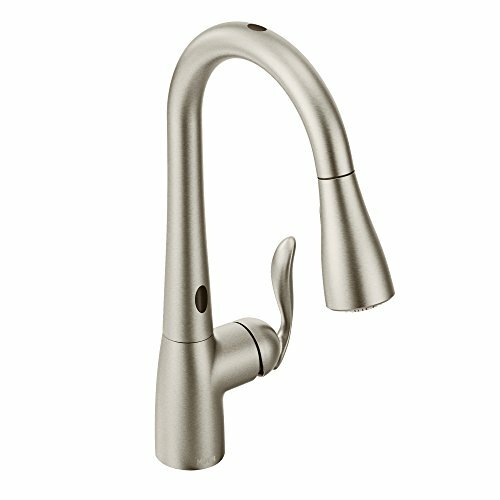 It is surprising that only a few people truly think about which kitchen faucet to buy. 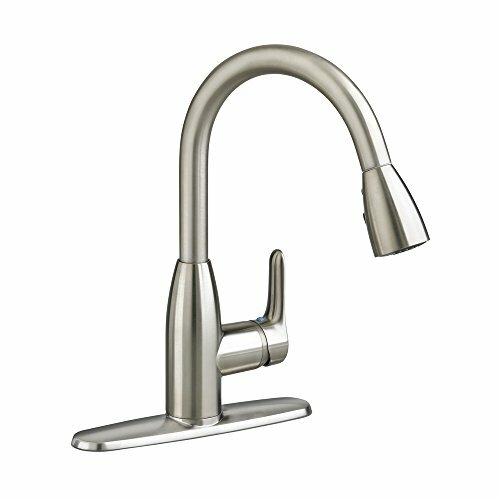 There are quite a few options and types of faucets in the market. Each differs in terms of functionality, design, and price. 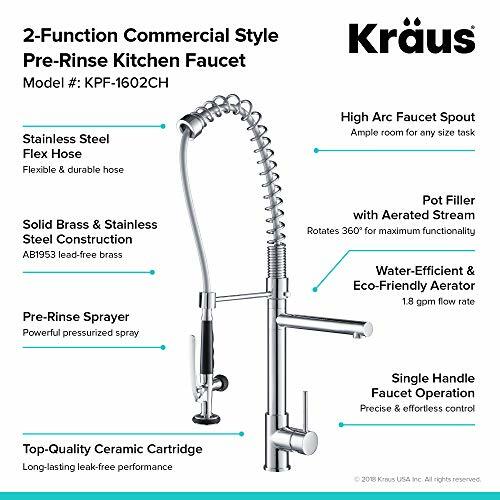 To make sure you are able to derive most value out of the faucet, you must pick one wisely and take measures to equip yourself with the best kitchen faucets 2018 has. 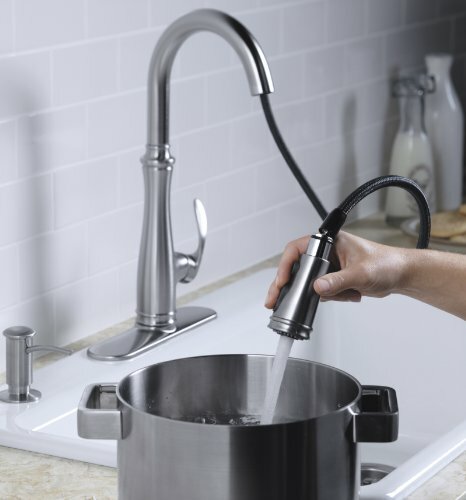 What a lot of people don’t know is that there are different types of kitchen faucets. Some of the most common and acclaimed ones include the following. 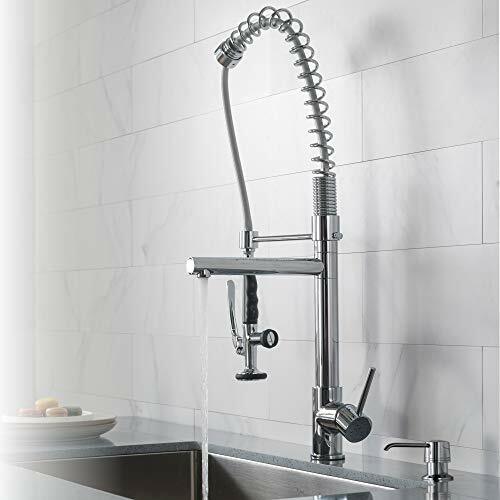 This is the ideal type of faucet for those who have a small sink. 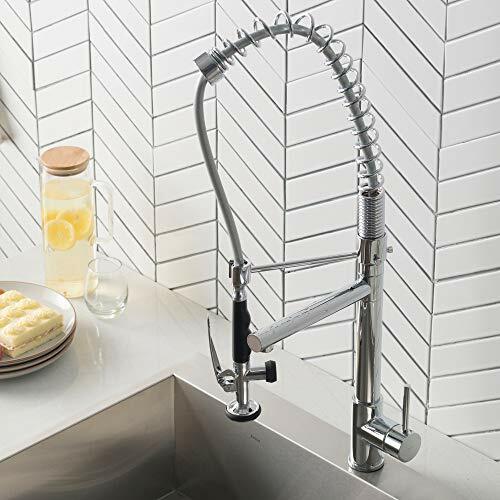 When you are short on space, the last thing you need is your faucet taking up space when opened. This is why pull out faucets that turn on in the opposite direction of the sink might be perfect if you wish to use them to fill large pots with water. These are the most well-known among the masses. They have been in use for generations and continue to be the most preferred type of faucet. This is mainly because of the theme they set for kitchens. 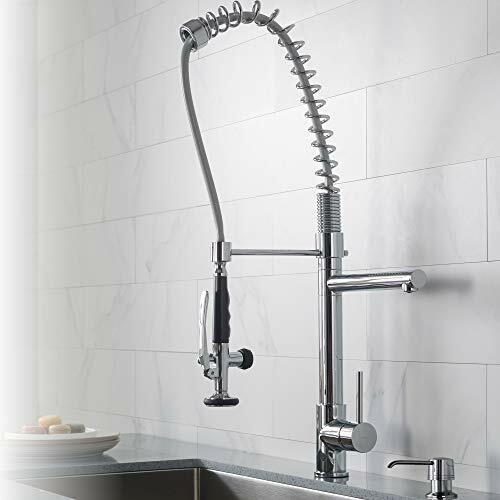 Such a faucet features a high arch and looks much more royal than other types of kitchen faucets. The amount of swiveling it can undergo depends on the specific model you invest in. Some may not swivel at all, while others can be turned 180 or 360 degrees. One issue with this type of faucet is that the water pressure is considerably less. 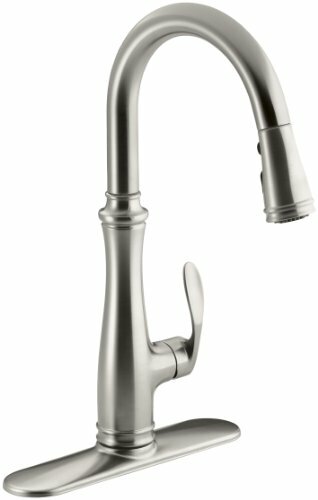 This type of faucet is used in restaurant kitchens. 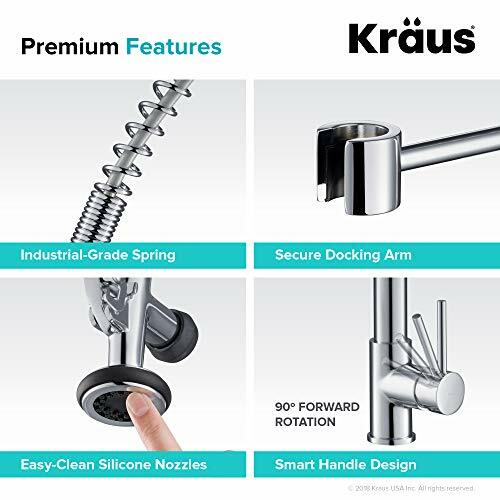 When it comes to delivering high pressure, these faucets know no bounds. 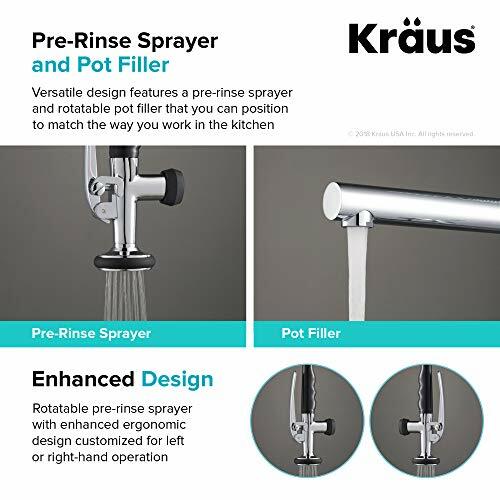 The pullout spray feature along with the high arch design allows such faucets to deliver the pros of both pull down and pull out faucets. Recently, manufacturers are also making home-friendly versions of these faucets. 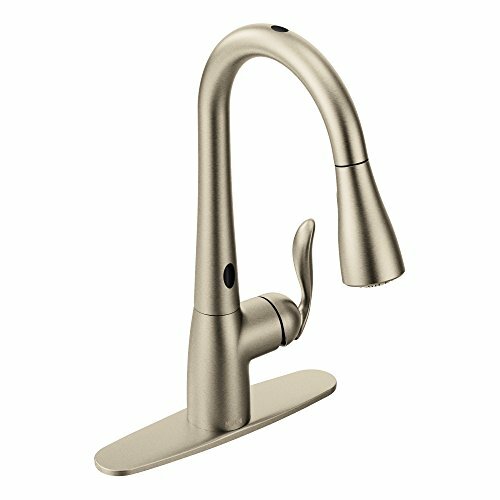 Selecting the best kitchen faucets 2018 has is not an easy task. 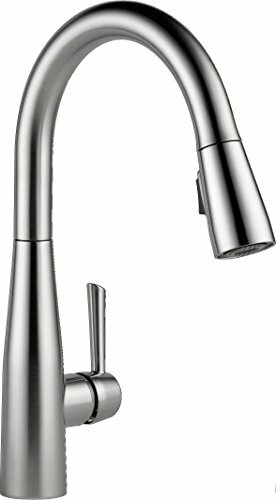 There is no universal answer to the question, which is the best faucet? 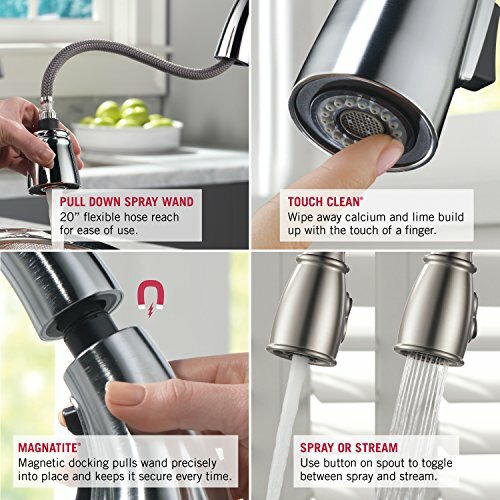 Instead, the perfect faucet for you depends on various factors. 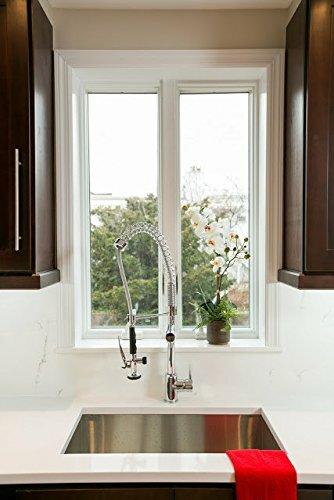 Here is how you should go about selecting a quality kitchen faucet. Before you go to the store and look at different options, you must check out your sink. Not every faucet is compatible with every sink. It all depends on the number of mounting holes available. Thus, when you go faucet hunting, check how many mounting holes it needs so that you don’t buy incompatible items. Seeing if your faucet is compatible with your sink is not the only compatibility factor you should be concerned about. It needs to be compatible with your water lines as well. 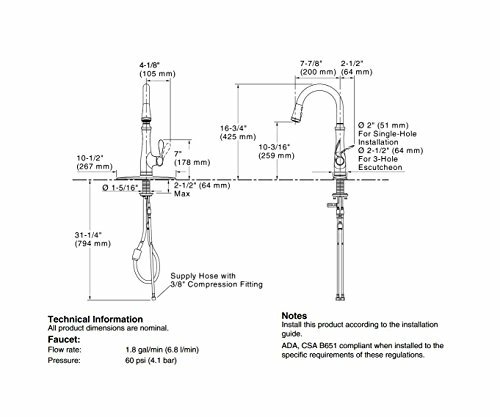 For this, you will be required to look at the water line size as well the size of the shutoff valves. If you can afford it, you are better off with replacing your old shutoff valves when opting for a new kitchen faucet. 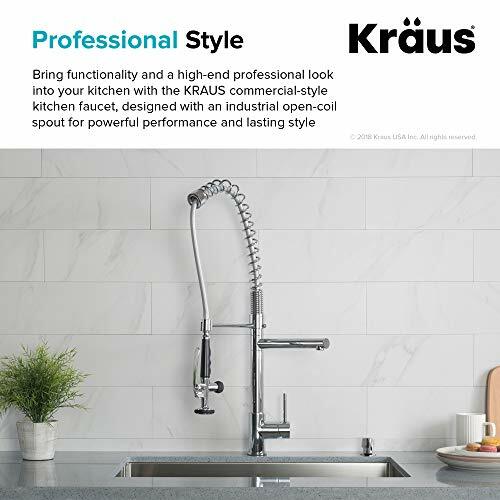 Since there are quite a variety of faucet designs in the market, making up your mind about which type of design to go for will make the task easy for you. 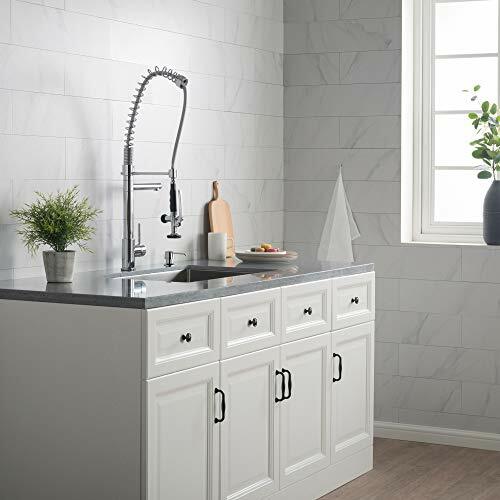 Moreover, visualize how a given faucet will look with the rest of the kitchen once it has been installed. Do this especially if you care about aesthetics. 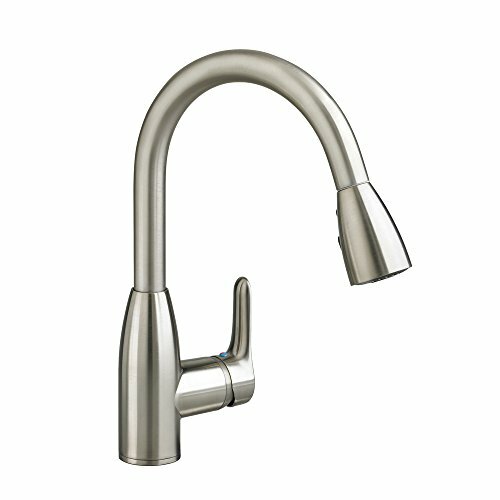 Some kitchen faucets have a higher price than others. They have either better quality or better style. To ensure that you don’t overspend, you must set a budget before you go to the store. 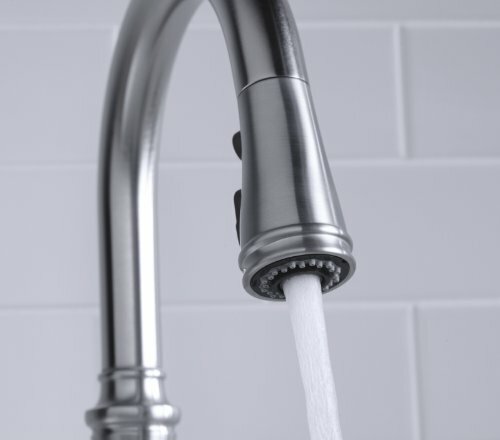 Analyze how much you can invest in a kitchen faucet and filter your choices accordingly. Don’t opt for overly cheap or pricey products. It is best that you try to find a balance between the two. Look for extended warranties to make the purchase cost-effective for the long run. Faucets are made of different materials as well. The most popular and premium are brass and stainless steel. This is because not only do they look great, but they are also highly durable. However, if you are low on budget, you can always go for composite materials. You must also make sure that the construction is high quality. It should be lead-free and have a satisfactory flow rate. Look for these features in the product description. The valve quality should also be assessed. 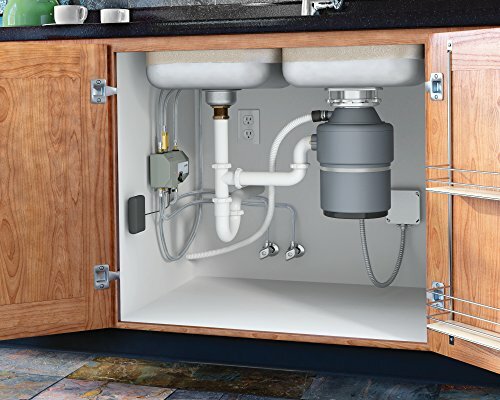 This is important to avoid regular instances of drips and leakages. 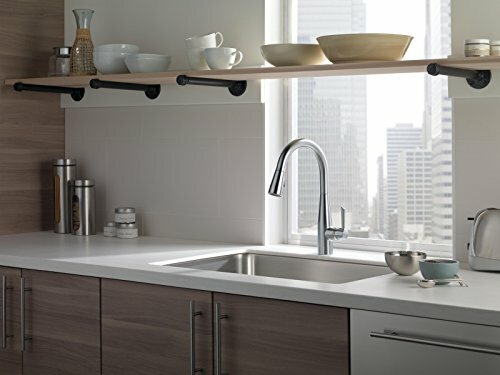 Are you unsure about which kitchen faucet to opt for? Here are five of the best products available in the market. After considering the factors mentioned above, go ahead and make your pick. 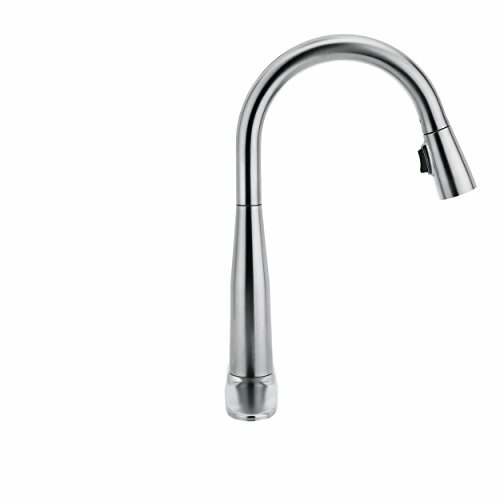 Delta has succeeded in delivering a quality pull-down kitchen faucet in the shape of the 9113-AR-DST Essa faucet. This product is equipped with a lifetime warranty, which makes it a durable and cost-effective solution. After all, why would a company back up a product if it knows it won’t last long? Even if it does break, you won’t have to bear the whole cost. 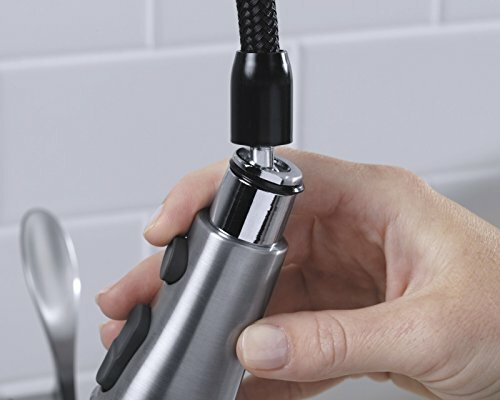 When it comes to flow rate, this faucet does not disappoint. It features a satisfactory flow rate of 1.8 gpm when the pressure is 60 psi. The installation process is also quite flexible since it can be done via one as well as three holes. • Leaks prevented via Diamond Sealed Technology. • Can swivel 360 degrees. • It doesn’t have a high arch. Those of you who are looking for durability will find the Delta 9113-AR-DST to be an excellent option. EASY INSTALL: Hose and spray head pre-installed. Comes with flexible supply lines for easy water hook-up. 1- or 3-hole installation with escutcheon/deck plate included. Stylish, functional and durable – the Kohler K-560 ticks all the right boxes and has been lauded by the masses. The first thing you will notice about the product is its high arch design. This is bound to give your kitchen a stylish and royal look. 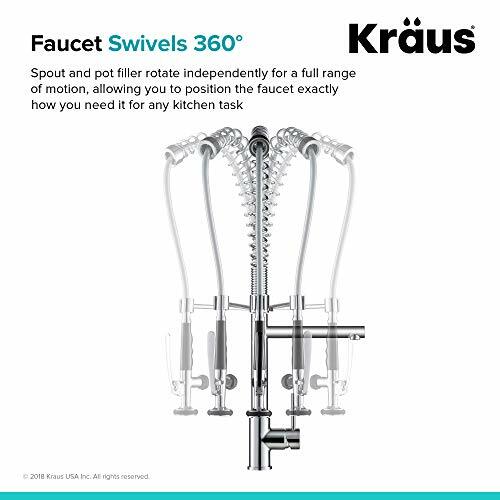 Moreover, its spout swivels 360 degrees, which is a source of convenience for those who have two sinks. With a flow rate of 60 psi, it can easily pour 1.8 gallons of water per minute. Furthermore, the pull-down faucet can serve three functions. 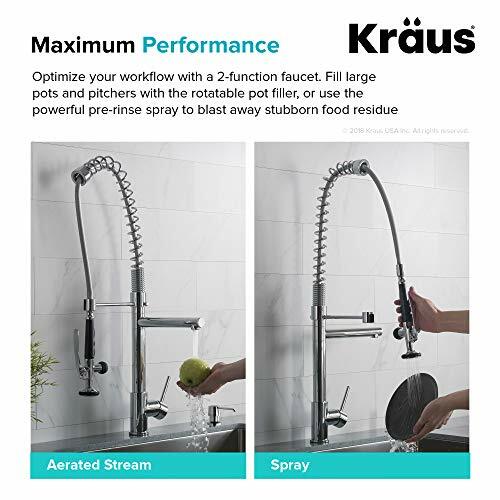 With the help of the included touch control, you can alter the function of a stream, sweep spray and pause. • Comfortable to use thanks to the included ProMotion technology. • Up to four installation holes included. • The design doesn’t fall under either the traditional style or contemporary. 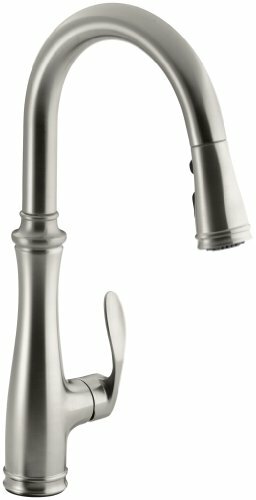 For those of you who wish to go for a safe option that is compatible with all sinks, this faucet is your best bet. 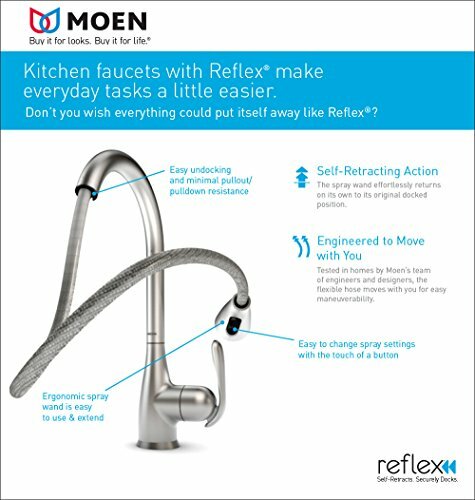 Tired of the same old types of faucets? 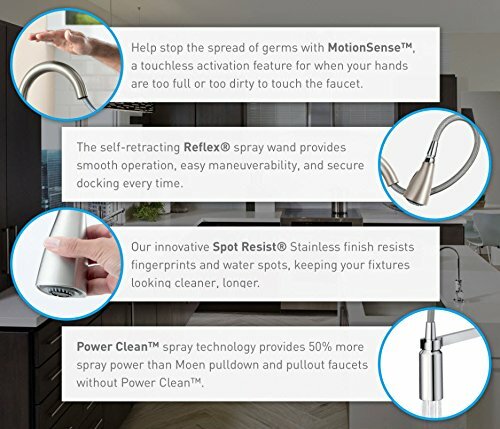 Moen Arbor is here with a touchless one-handle sensor for you. 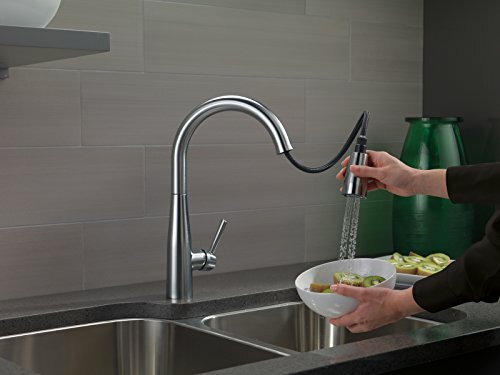 The faucet is equipped with two motion sensors, each of which is responsible for delivering a touchless experience to the user. A mere hand movement will activate and turn off the faucet. It also manages to deliver a better spray power than other products in the market. This has been achieved by the Power Clean spray technology included. If the manufacturers are to be believed, the spray power of this faucet is 50% better than other options. Smooth functionality is further ensured by the use of a retractable faucet system. • Usable with all types of kitchen decors. • The high arch design is both highly functional and stylish. 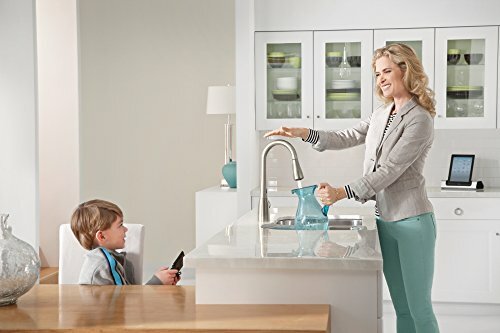 For individuals who are not limited by a budget and wish for a high-tech faucet for their kitchen, this faucet is perfect. Do you require a high flow rate from your faucet? 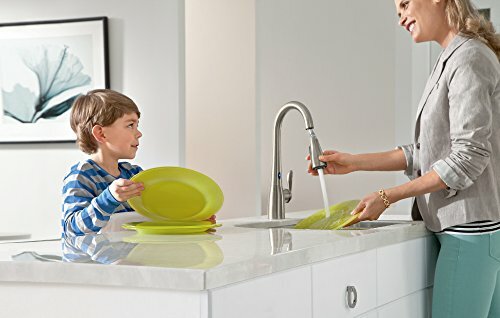 If so, American Standard is here with the best faucet for you. This faucet takes easy installation to a whole new level. Rather than relying on escutcheon for installation, this faucet can be installed without one. 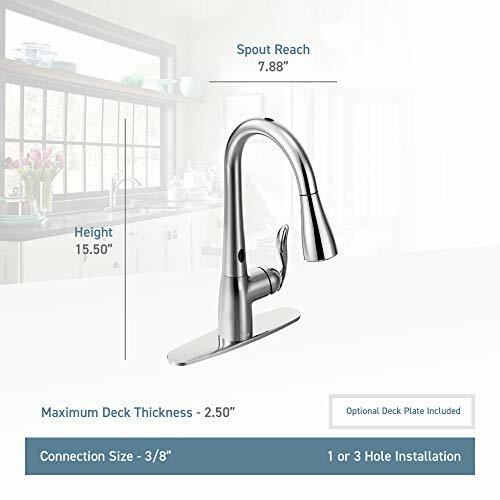 If you do have escutcheon, this faucet can be mounted on that as well. Such convenience is seldom delivered. The use of brass adds to the durability of the faucet. It won’t feature rust or block a value any time soon. The handle is also durable, which is made from metal. 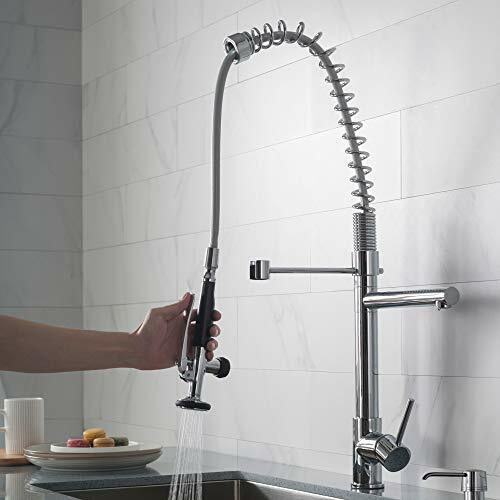 The flow rate is approximately 2.2 gallons per minute, which is unprecedented in our top five faucets. • An excellent contemporary design. • Not a lot of finish options. Is high flow rate your biggest priority? 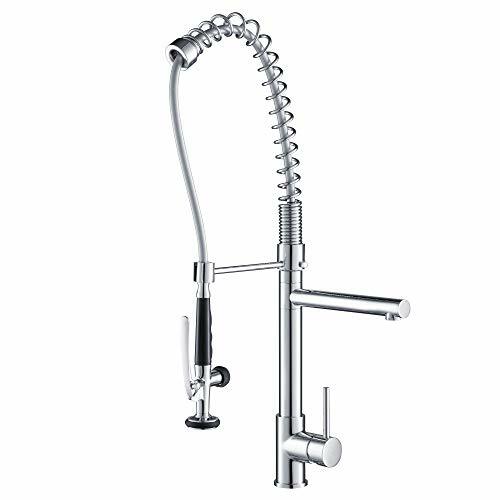 If so, the American Standard Colony Soft Pull-Down Kitchen Faucet is the product for you. 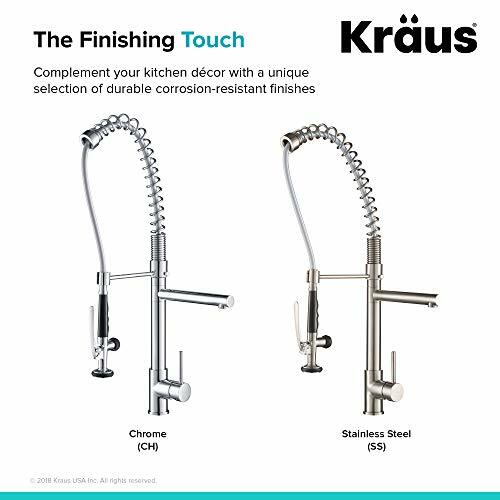 Kraus is known for its creativity, and this kitchen faucet has been successful in upholding this legacy. This faucet seems to be made for commercial use, but it isn’t. 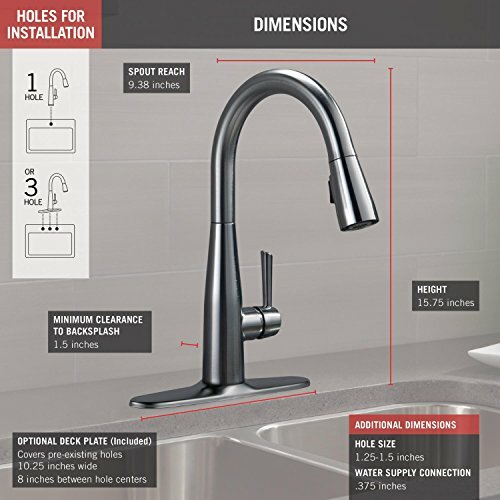 It has a unique yet appealing design, and the heavy-duty construction is more durable than in most other faucets on the market. To make sure that users are provided with a smooth flow, the faucet is accompanied by a two-way diverter. Therefore, at no point will you experience a low flow rate. • Less water wastage due to Neoperl aerator. • Controlling water flow is easy. • Pull-down sprayer is highly flexible. 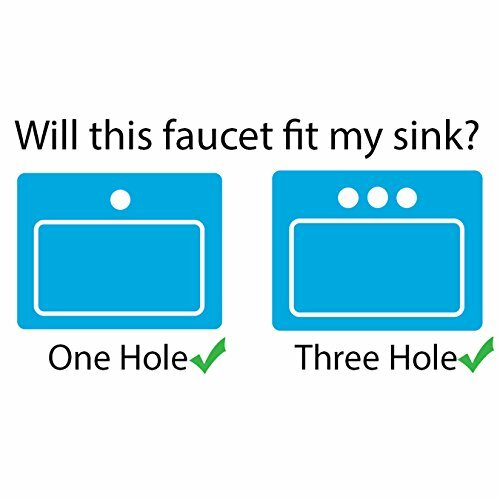 • Can only work with one-hole sinks. 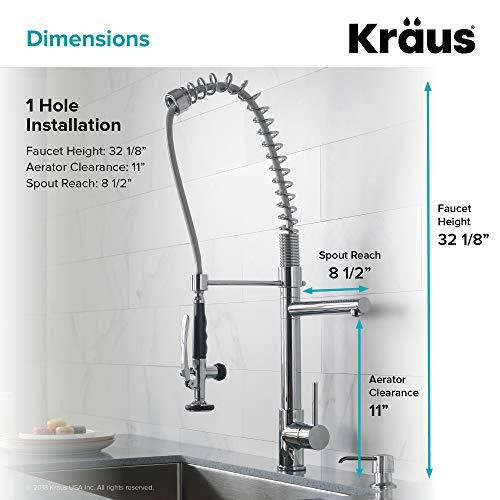 If you have a sink that requires a one-hole faucet and wish for a unique design, the Kraus KPF-1602 will be a good fit for you. 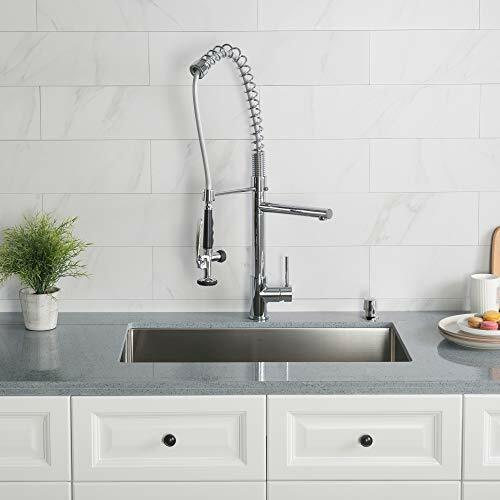 You might not have spent a lot of time thinking about how to choose your kitchen faucet in the past. Now, we hope you understand the importance of considering various factors and making the right decision. When you go faucet hunting, you will come across all sorts of products. Rather than buying the first thing you find, assess each potential option carefully. Out of these five products, there is no one clear winner. 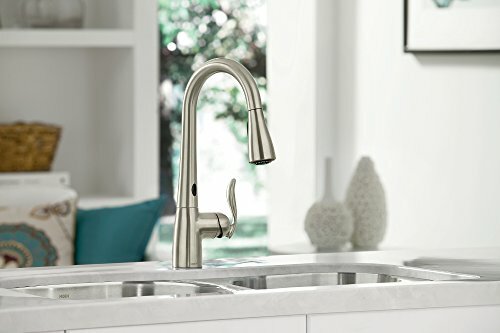 All of these products are the best kitchen faucets 2018 has to offer. Each one is great for a different purpose. It all boils down to what your needs are. Select your kitchen faucet wisely and watch as the aura of your kitchen changes completely with one right decision. Find the balance between price, quality, style, and comfort. It may seem impossible, but it can be done.